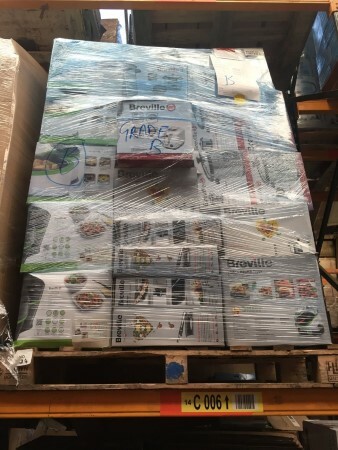 Just as promised we've added some of the Breville grade B stock to the website. 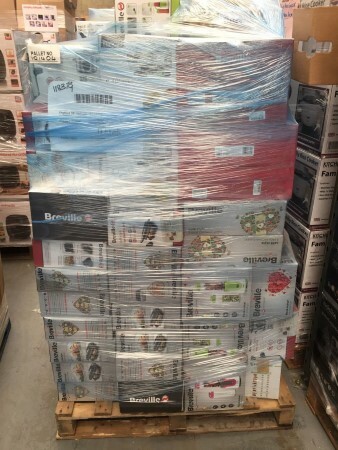 The stock includes kettles, food blenders, rice cookers, sandwich toasters, halo frys and Hinari steam generator irons.These pallets are available in groups of 8, 16 and 24 pallet purchases. For more information then please contact us!